towards attracting Igbo support ahead of the 2019 poll. have not seen anything except a visit by some officials. meaningful project in Igbo land. and other tribes that made up the former Eastern region. a second term, Buhari cannot win in the Southeast. statement on Urban Radio where I hailed him for coming. have spent three years blaming Jonathan and PDP. did not appoint an Igbo person. APC cannot be relied on. presidential election whether it is 2019 or 2023.
for anybody to zone the presidency to them. makes a promise or commitment he is bound to keep it. preaching and talking about it. And this is the time for it. has ruled this country since Aguiyi Ironsi led regime. Since that time, no Igbo man has played good politics. game. 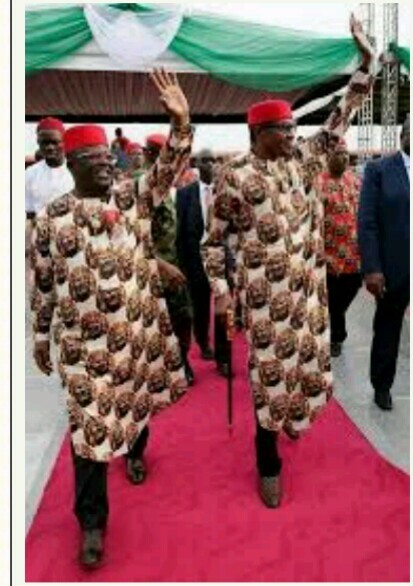 If the Igbo do not play politics well, they will die. won, which made the North not to complete their tenure. what they will grab individually in the short run.